Let’s face it: we’re more and more connected to the clouds. But that’s on account of the growing number of cloud storage providers and not because of the fact that we’re getting closer to our dreams. However, both those things are connected. Cloud storage is a very powerful tool. One that can have us reaching for the stars far quicker than we were before. 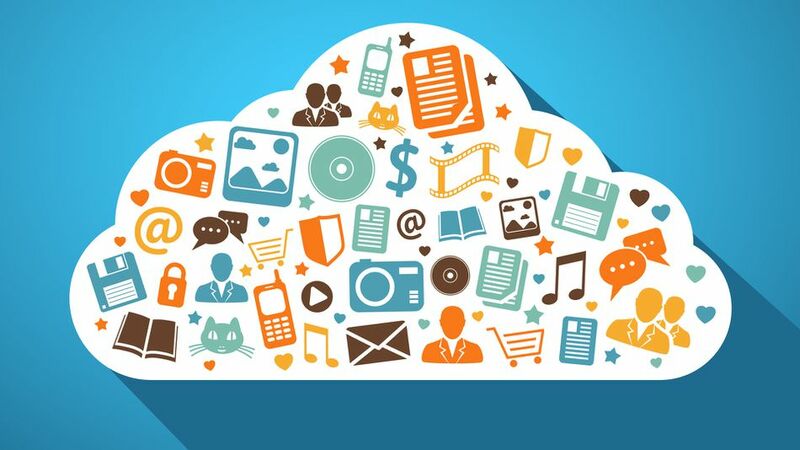 Naturally, very important elements of the cloud storage providers’ world are the mobile apps. Quite frankly, I believe we’re living in a world where everybody needs access to his or her files no matter where he or she may be. Be it on an iPhone, an iPad, a Mac, or any other possible device that you may have, you’re going to want to use the cloud. Because once you start using cloud storage providers, you will quickly realize its convenience. Amazon’s Cloud Drive Service is often ranked as one of the best cloud storage services out there. And for good reasons! The files are always in sync between all my devices, I’ve never had problems with conflicting versions of the same files, and the app is okay. The biggest issue with the Amazon Cloud Drive is its strange pricing. There’s no free version, just a trial one, and for $11.99 per year you get just 5 GB of cloud storage. That’s less than the free version of Google Drive! Link to the iOS app: here. Ah, Dropbox! It’s probably the most famous of the cloud storage providers. With only 2 GB of free storage, you start to wonder why. However, when you open your iPad, load the Dropbox app, and access your cloud storage, you start to get it! Dropbox offers a whopping 48 GB free space in the cloud for those that connect a tablet computer. That’s so good, it’s almost insane. However, there are some downsides to the Dropbox. The strangest of these is the mobile app: in order to save a file to your iPad, for instance, you have to share it with the device. For a cloud service from Microsoft, you’d think the iOS app isn’t that well designed. However, prepared to be amazed! OneDrive is clearly one of the best cloud storage providers on the market and their app for the iOS is a testimony to that fact. With an iOS rating of 4.5, you know the app is really, really good. What’s more, you get 5GB of free storage. Still, that’s a bit low compared to what other cloud storage services are offering (Dropbox). The iCloud is not the Apple Cloud Service, at least not really. It’s the greater name for the service that includes the iCloud Drive, the iTunes Match, the Apple Music (two different things), and a bunch of other services. Is it confusing? Imagine it’s a bit more confusing once you get the apps! You should already have this app installed on your iOS device. We have to admit, Google does make some of the best products in the world of cloud storage providers. Google Drive is the supreme example of this. First of all, it’s an incredibly good service: it offers a lot for free: an amazing app, a generous amount of storage, and a lot of other features along with the cloud. And the names are easy for this one! You simply have the Drive, which contains readers for just about any file type you will ever need to open. Download the Google Drive app here. 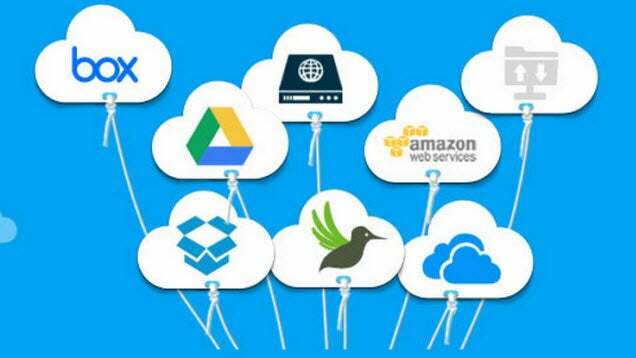 So, what cloud storage providers are you using? Tell us what your favorite is and what you generally use it for! We’d also love to hear your opinion on what the best cloud storage for Mac is!